This week, Dr. 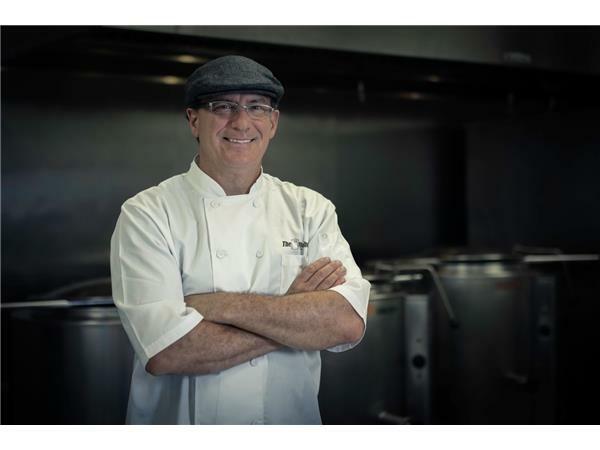 Lo interviews Chef Lance Roll, creator of The Brothery and some of the most nourishing and nutritious organic bone broth on the market. Get 10% off your broth order when you enter DRLO at checkout at Chef Lance Roll’s website, bonebroth.com, plus free shipping on 10 units or more.